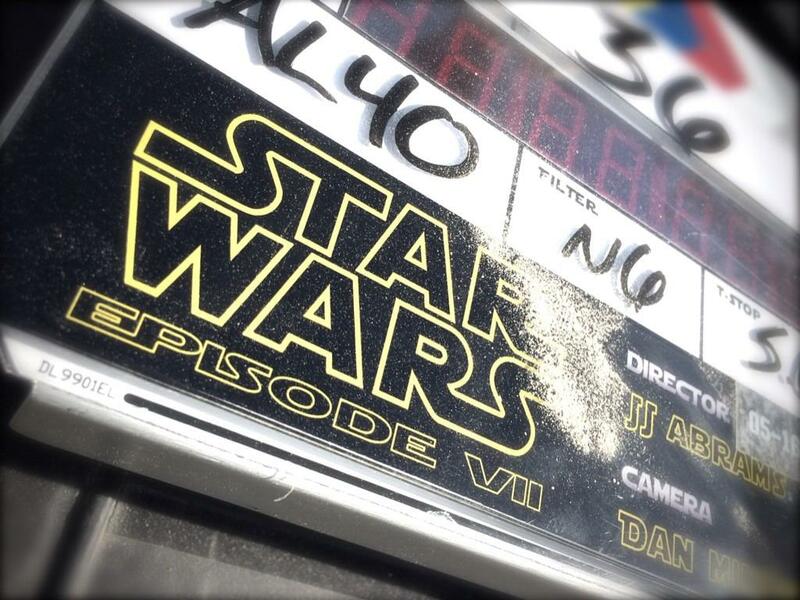 A whole bunch of concept art from Star Wars: Episode VII leaked online today. Assuming these images are legit — and I cannot vouch for their authenticity — but if they are real, they hint that this movie may be the Star Wars flick fans deserve in the wake of the disastrous I-III trilogy. If you have the midi-chlorians (sorry) to forge ahead, follow the leap to see some truly inspirational images. If, however, you are spoiler-phobic, then get thee to a galaxy far, far away from this post. Seriously, if you don’t want Episode VII ruined — even potentially a little tiny bit, look away! Your heart will be broken to have such awesome images spoiled. You have been warned!